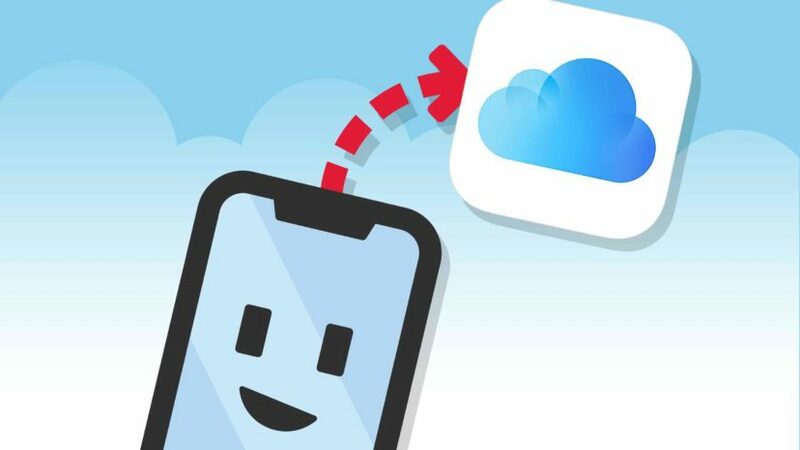 You are at:Home»iPhone»iCloud»How To Backup iPhone To iCloud On iOS 12: A Quick Guide! 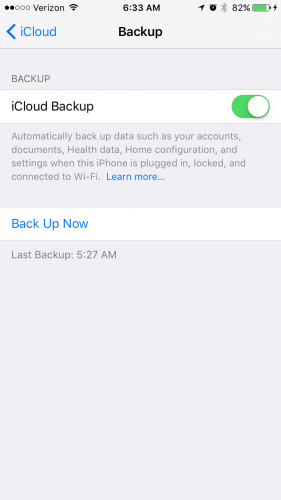 You want to save a backup of all the information on your iPhone, but you’re not sure how. Without a backup, you run the risk of losing all of the information on your iPhone. In this article, I’ll show you how to backup your iPhone to iCloud on iOS 12! To backup your iPhone to iCloud on iOS 12, begin by opening Settings and tapping on your name at the top of the screen. Then, tap iCloud. Next, scroll down and tap on iCloud Backup. 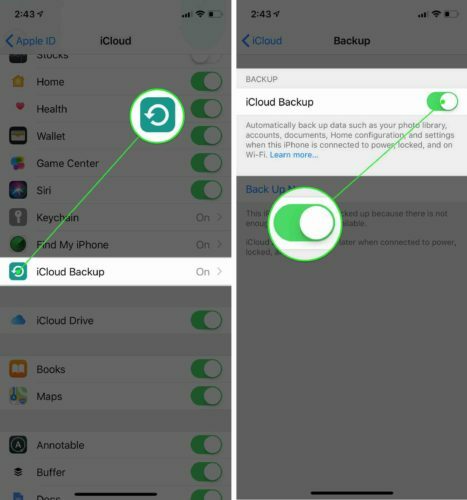 Make sure the switch next to iCloud Backup is turned on. Finally, tap Back Up Now. I Don’t Have Enough Storage To Backup To iCloud! Buy additional iCloud storage space. 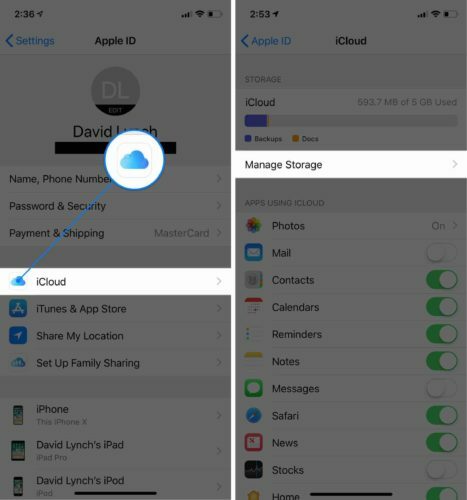 Create storage space by deleting some of the stuff already backed up to iCloud. If you’re considering buying extra iCloud storage space, check out our article on ways to get around paying for iCloud backups. You still may be able to backup your iPhone to iCloud on iOS 12 without spending a dime! 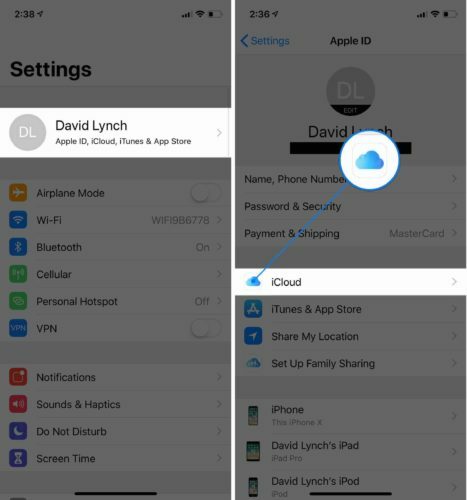 If you’d rather just clear out some iCloud storage space, you can do so by going to Settings -> Your Name -> iCloud -> Manage Storage. Then, tap on the item you’d like to clear out of iCloud storage. Finally, tap Turn Off and Delete. Note: If you decide to clear out Messages or Photos, you’ll have 30 days to change your mind. 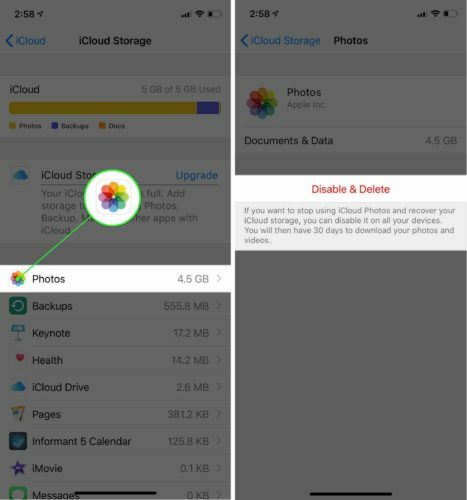 After that, all the photos and messages stored in iCloud will be permanently deleted. Once you’ve cleared up enough storage space, go back to Settings -> Your Name -> iCloud -> iCloud Backup and tap Back Up Now. Backed Up And Ready To Go! You’ve successfully back up your iPhone, so there’s a saved company of all your data in case of an emergency. Make sure you share this article on social to help your family and friends back up their iPhone to iCloud on iOS 12! If you have any other questions about iCloud or your iPhone, leave them below. Note: iOS 12 is currently in its public beta phase. This iOS update will be fully released to the public sometime in Fall 2018. Previous ArticleHow To Change Your iPhone Passcode: The Quick & Easy Fix! Next Article How Do I Remove My iPhone Passcode? Here’s The Real Fix!